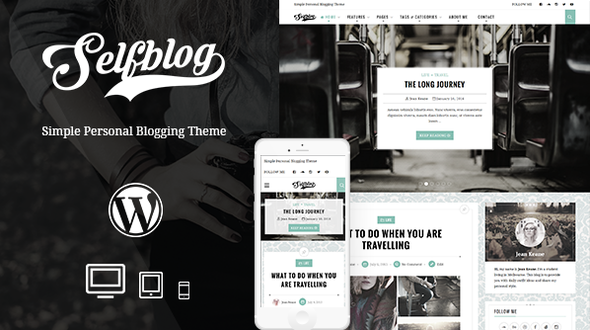 Selfblog is simple, clean, minimal and Easy to customize. It comes with nice typography design by default, yet you’re still be able customize it. It makes your readers feel comfortable while reading your precious articles. It’s perfect for all kind of blog type.